It began as a $600-million space project, with the first satellite scheduled for orbit in 2014. But the RADARSAT Constellation Mission has yet to get into space, and the budget already has hit more than $1 billion. Technical and launch delays have held up the completion of the project. Canada's $1-billion RADARSAT Constellation Mission, which will use three satellites to monitor the Earth, has been hit with launch delays and a technical glitch. 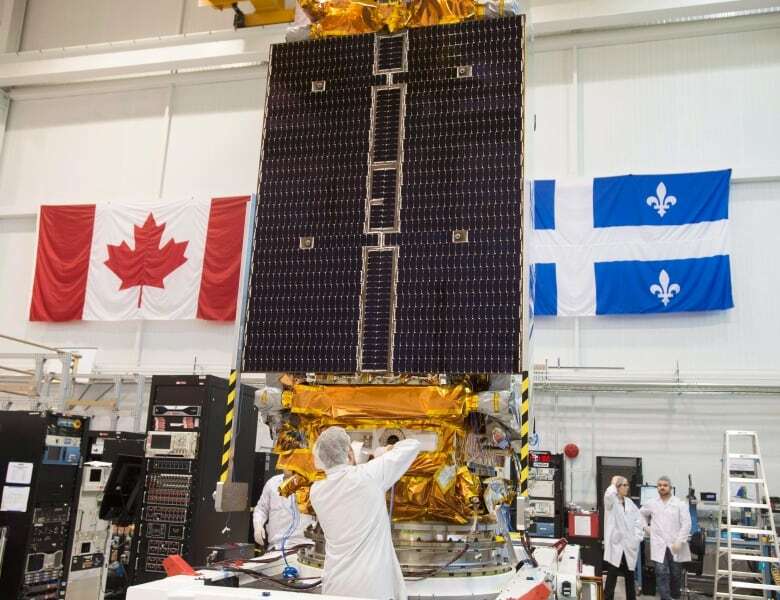 Canada's showpiece satellite project has been hit with another launch delay, five years after the first of three spacecraft was scheduled for orbit. The RADARSAT Constellation Mission (RCM) is now set to be launched from a California air force base sometime between Feb. 18 and Feb. 24, 2019. It's the fifth such delay since the $1 billion project was hit with technical troubles and other problems. 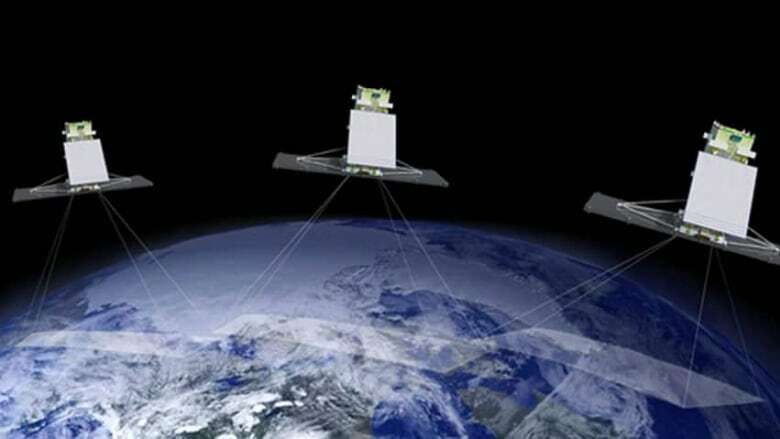 The mission follows RADARSAT-1 (1995-2012) and RADARSAT-2 (2007-present), pioneering Canadian satellite projects that use synthetic aperture radar to observe the Earth's surface in fine detail, even through cloud cover and bad weather. 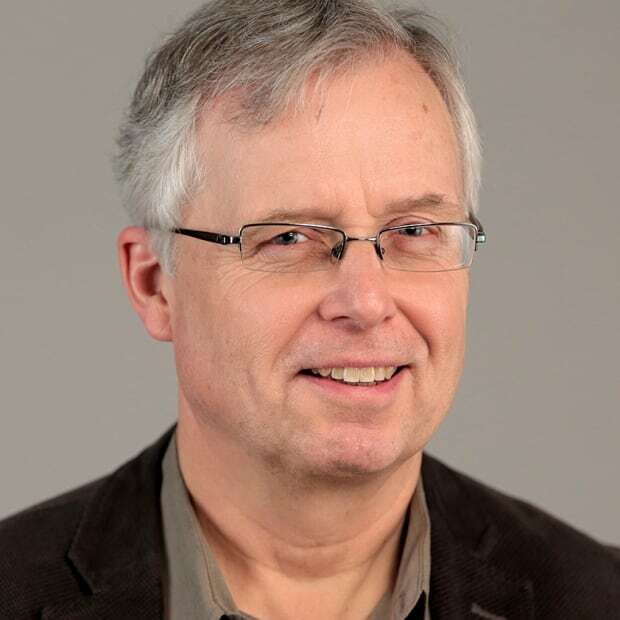 The RCM, a project first proposed to the federal cabinet in 2004, will use three identical satellites in polar orbits to provide coverage of 90 per cent of the planet, with the ability to show objects as small as one metre across. Their images will help safeguard the sovereignty of Canadian coastlines and the North, among other benefits. But getting the project off the ground — literally — has been a challenge. It was finally green-lit by cabinet in 2008, with a $600 million budget. The price tag quickly escalated and the initial launch date of 2014 for the first of the three satellites was pushed back. A fixed-price $706 million contract was signed in 2013 with MacDonald, Dettwiler and Associates Ltd. (now MDA, a unit of U.S.-based Maxar Technologies) to build, assemble, launch and operate the trio of satellites for the first year. The contract, drawing on MDA's success with the first two RADARSATs, specified a launch date of July 17, 2018. MDA owns and operates RADARSAT-2, but the new RCM will be owned by the government of Canada, feeding surveillance data to the Canadian Forces and a dozen other government departments. New costs are being picked up by the Canadian Space Agency (CSA), adding another $300 million to the package, which has pushed the total cost to more than a billion dollars. The current plan has the three identical satellites being launched together on a Falcon 9 rocket, built by Elon Musk's SpaceX, with a Swedish-built "dispenser" inserting them into orbits that will have the satellites circling the Earth roughly once every 90 minutes. But thermal-vacuum testing in Montreal of the three MDA-delivered satellites late in 2017 showed a problem with No. 2. 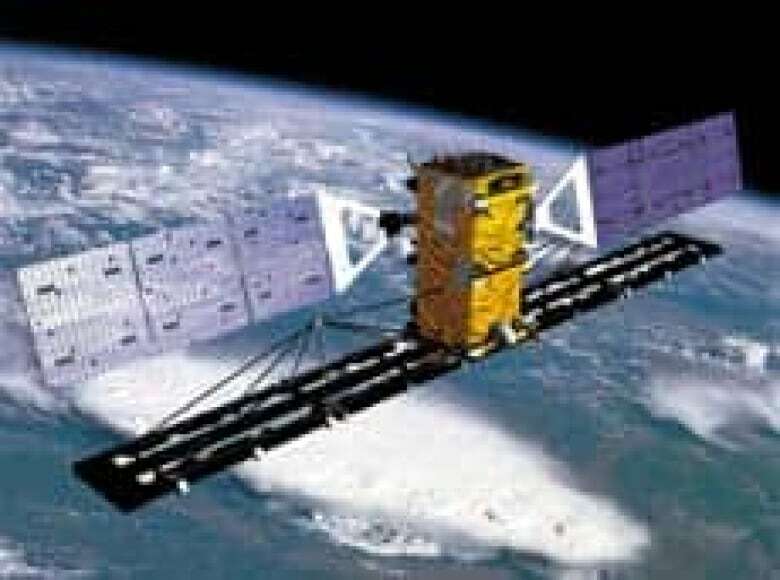 "Such testing of the RCM satellite at the CSA's laboratory identified a problem with components – in one of the satellites – which send the data acquired by the satellite to the ground," says an internal document, obtained by CBC News under the Access to Information Act. "The failed components were removed from the satellite and returned to MDA's supplier in Germany in early December." Space Agency spokesperson Audrey Barbier said the faulty component was fixed, tested and reinstalled, and a new launch date at Vandenberg Air Force Base in California was set for sometime between Oct. 30 and Nov. 29, 2018. But SpaceX saw one of its Falcon 9 rockets explode after launch in June 2015, triggering a delay and a growing backlog for launches since then. The corporation now says a Falcon 9 won't be able to get the RCM into orbit until sometime between Feb. 18 and Feb. 24, 2019. The mission will then require another three to six months to make the satellites operational. The delay, according to an internal government document, means the Canadian Space Agency will need to rely on less-comprehensive RADARSAT-2 data from MDA for much longer than expected, pushing the budget for that data to over $500 million, up from the original $446 million. The design lifespan of RADARSAT-2 was seven years, and the spacecraft now is almost four years beyond its life expectancy, although it's still functional. Another disaster with a Falcon 9 rocket, or a failure of the system that inserts the satellites into their 600-kilometre-high orbits, would be costly for the Canadian government. Ottawa has only once taken out insurance on a launch of Canadian space hardware — $80 million for RADARSAT-1 — and will have to eat any losses if the RCM project fails after liftoff. The agency pegs the risk of failure at 5.5 per cent, given SpaceX's record to date, but the consequences would be severe for the project. "Would result in major schedule delays (years) and a cost of $600 millions or more to build and launch three replacement spacecraft and/or acquire substitute data, if such data would be available," says a March 2018 briefing package on the risks, obtained under the Access to Information Act. "Rebuilding would require at least 3 more, likely 4 years." Barbier confirmed those numbers are still valid, adding that the "knowledge and expertise gained while building the constellation would most certainly alleviate the process, and the infrastructure built to support the RCM would already be in place." She added that the agency so far does not expect its costs — including the costs of its 50 RCM personnel — to rise because of the recent delays. The new satellites are each designed to have a service life of seven years.